We invite you to browse our site. 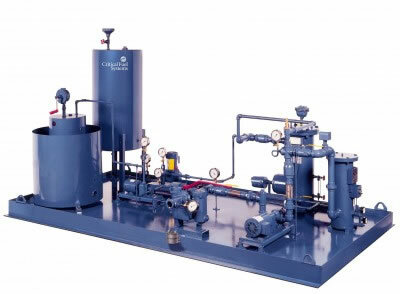 Our site is designed to provide information on the types, sizes, and uses of various boiler and pump technologies and accessories and offer you the ability to easily request proposals and additional information. We look forward to working with you and thank you for your interest. 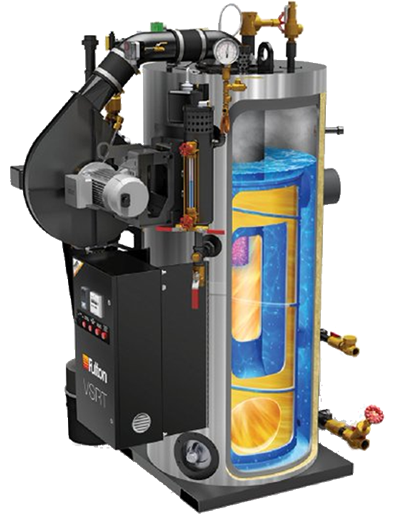 In 1949, Fulton pioneered the verticle tubless design, which quickly became the industry standard for industrial steam boilers. Since that time, no one has been able to improve upon Fulton's original..